Women’s Running is the world’s largest women-specific running magazine. Women’s Running covers all aspects of the running lifestyle, from active beauty needs to training plans. The Women’s Running mission is simple: to create a high-quality magazine for smart, successful women who use running to balance and enrich their lives. 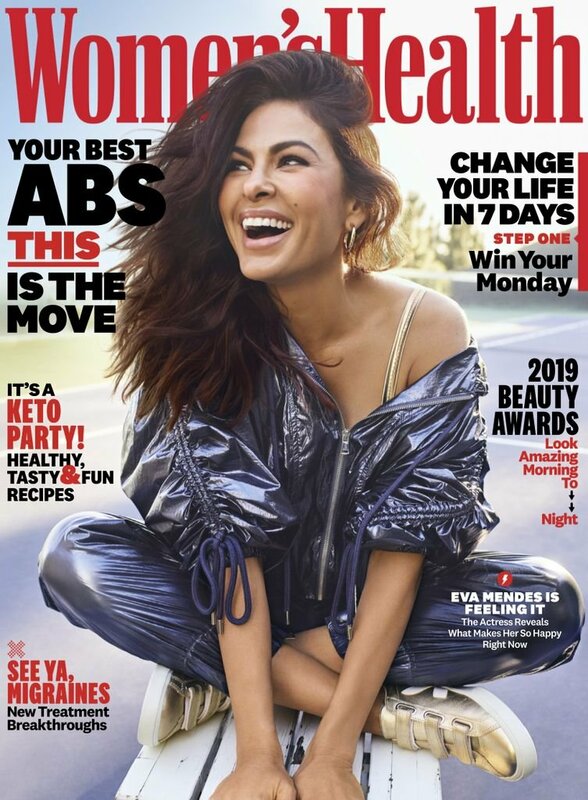 Women’s Running features quality editorial that motivates women to train intelligently, participate in active travel, adopt healthy nutrition habits and keep moving.